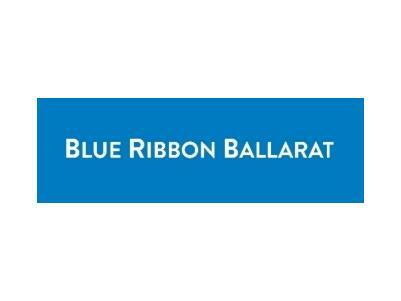 What can Blue Ribbon Ballarat do for you? Blue Ribbon Ballarat is proud to provide the best advertising and marketing plans to achieve outstanding results for their clients. Ray White Ballarat is part of Australasia's biggest real estate group with over 1000 offices in nine countries. Ray White sell 1 in every 9 homes in Australia and offers experienced real estate service and advice in residential, commercial, industrial and rural property sales and rentals in Ballarat and surrounding rural areas. 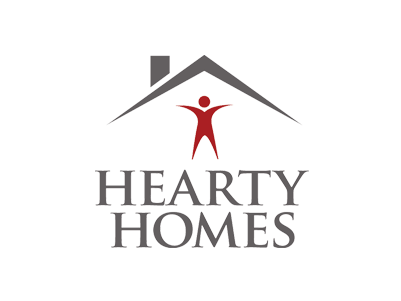 Real Estate Home Loans have a team of friendly and professional brokers who have a wealth of experience in the industry. They seek to help every step of the way in the process to make things as easy and profitable as possible. 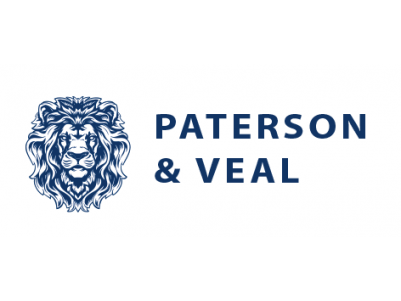 From first home buyers to investors, they serve all clients with expert advice, impressive dedication to service and integrity. 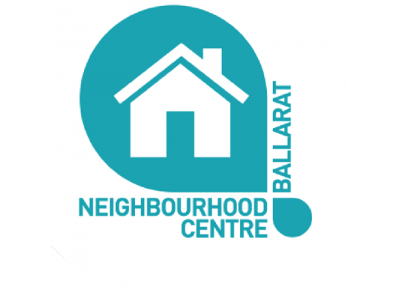 The Ballarat Group Practice is a large regional medical practice committed to offering comprehensive healthcare to individuals and families within the Ballarat community. At Next Steps Work & Learning Centre they know that job hunting isn’t easy. They also know that every person’s journey is different, that's why they are there to help.